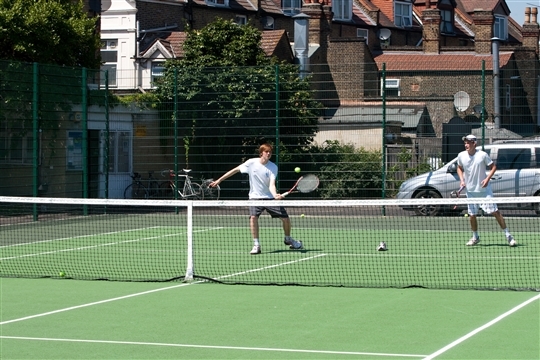 There's never been a better time to play tennis in Waltham Forest. 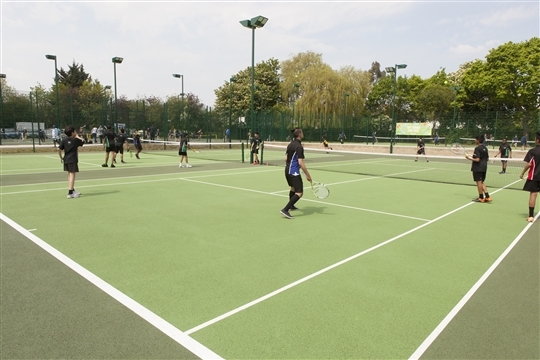 Due to significant investment in our tennis courts, we have stunning refurbished facilities, with 18 high quality courts and four mini courts across the borough. You can book and pay for a court easily with our brand new online booking system. Membership will give you access to park sites across the borough. Membership costs only £30.00 and allows you to book Lloyd Park and Abbotts Park for free, all year round. Court bookings are limited to one hour per person per day. 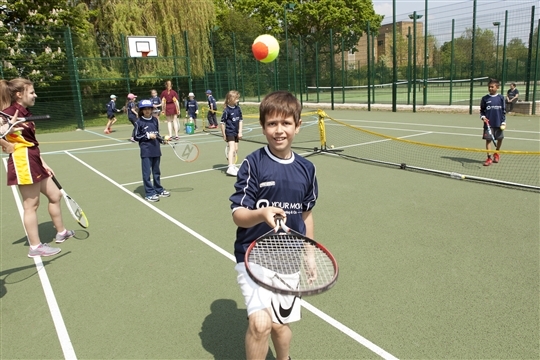 Members also can play at the courts in Ridgeway Park from just £5.00 per hour. By using our online booking system you can guarantee your space and walk straight onto the court and start playing, it couldn’t be easier. There are also courts at Memorial Park that are free to use and do not need to be booked. There's high quality coaching available at all of our venues for all levels, ages and abilities. Check out the coaching page to find all the activities and events at your nearest park. 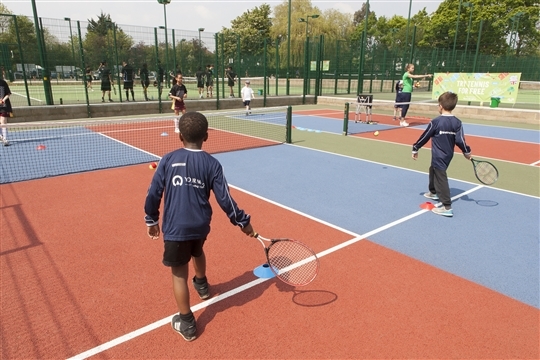 Currently, the park courts have weekly junior and adult coaching sessions run by qualified licensed Lawn Tennis Association (LTA) coaches and a free league competition running throughout the year. New players of any age or standard are always welcome and no previous playing experience is necessary. You can find more information on the coaching programme under the Learn and Play page. Want to play in a local tennis league? Our annual individual membership for £30.00 or family membership for £45.00 will allow you to book courts up to seven days in advance as many times as you would like for Lloyd Park and Abbotts Park, courts are limited to one hour per person per day.